It may only be October, but Starbucks is already on their Christmas game. 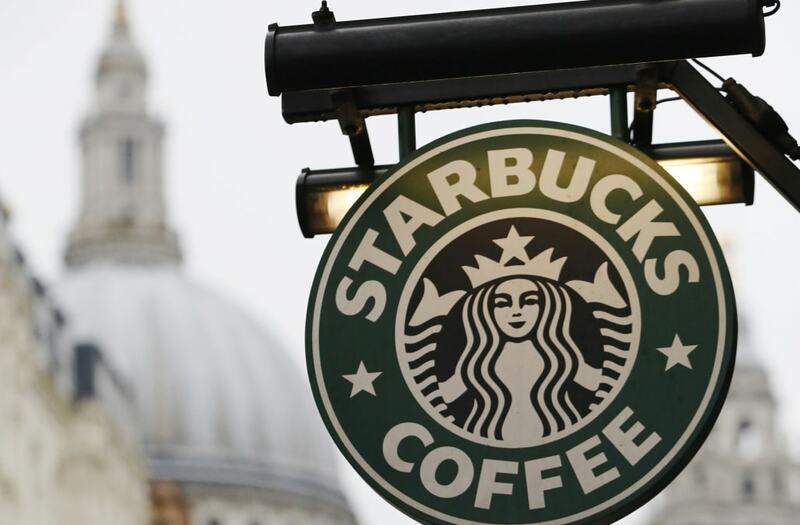 With only two months until the holiday season, the mega-popular coffee chain has seemingly already perfected their limited-time holiday cups. Granted, they did come out with the pumpkin spice latte right after labor day -- so this holiday reveal isn't quite so premature. 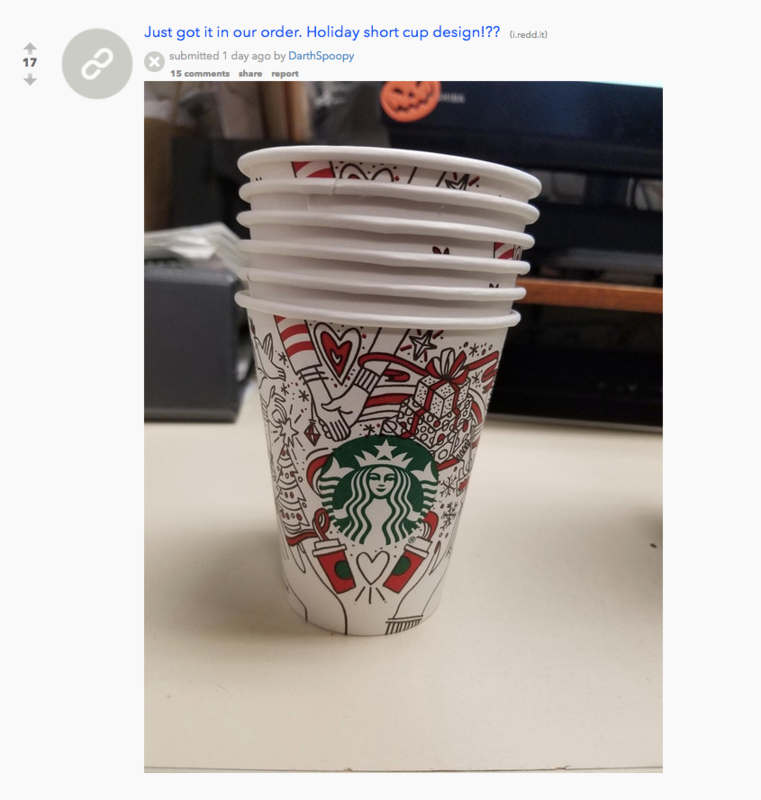 While the cups aren't expected to officially come out until next month, one Reddit user has already gotten his hands on a supply, sharing a picture of the coveted design with the rest of the world. It seems the design features an intricate white, red and green Holiday decoration, complete with hearts, stars, gifts and snowflakes. Some have called the design "way too busy" while others are fans of the holiday doodle. The chain has also released a new 'Zombie' drink just in time for Halloween. More on that in the video above.